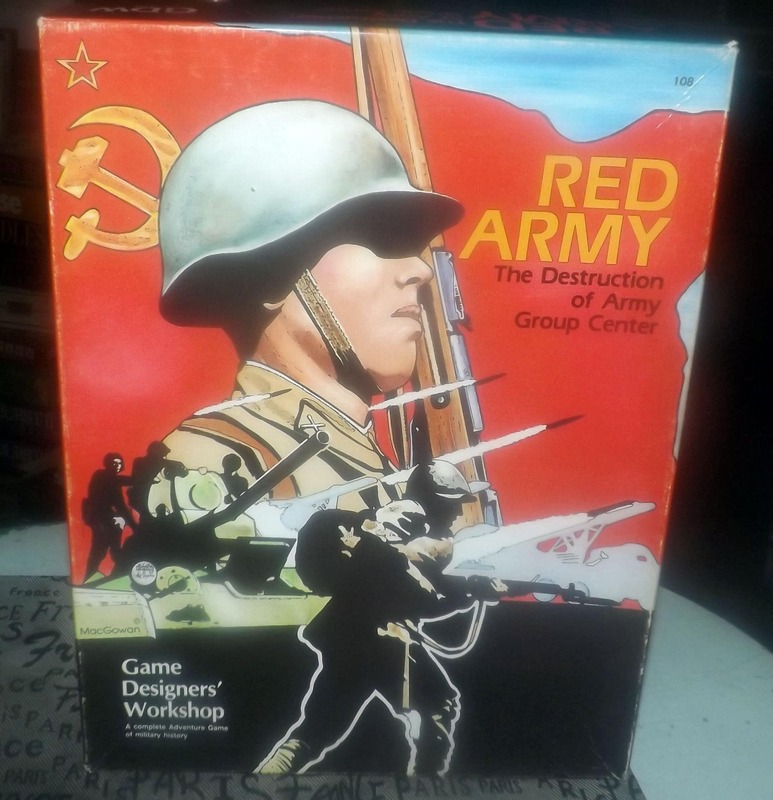 Vintage (1982) Red Army The Destruction of Army Group Center military | combat | WWII board game. 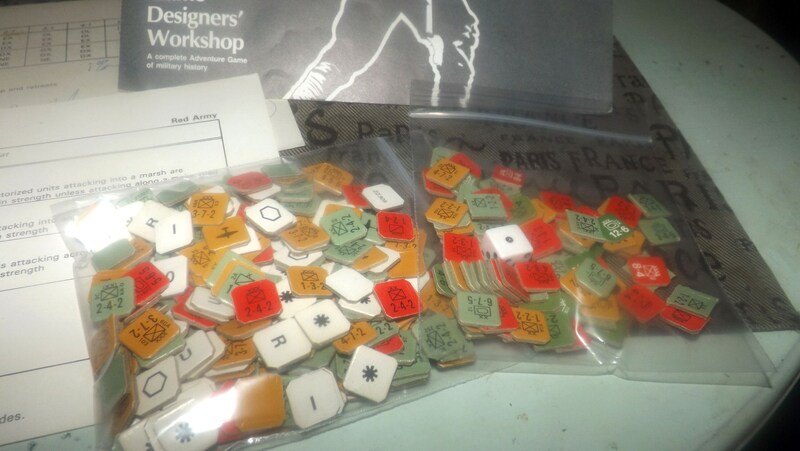 Game Designers' Workshop. Complete. 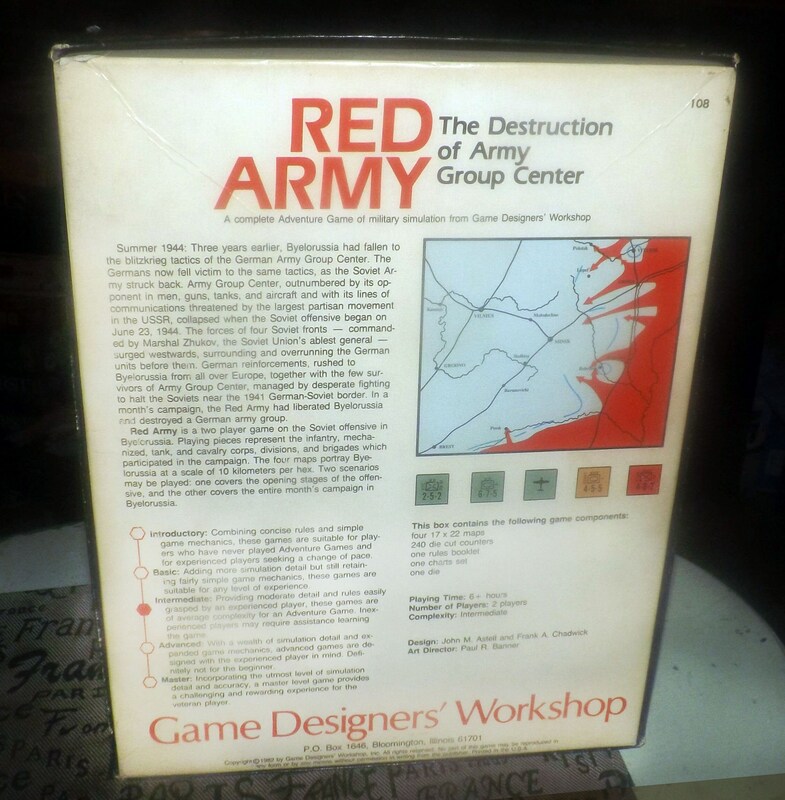 Vintage (1982) Red Army: The Destruction of Army Group Center military | combat | WWI-based board game published by Game Designers' Workshop. 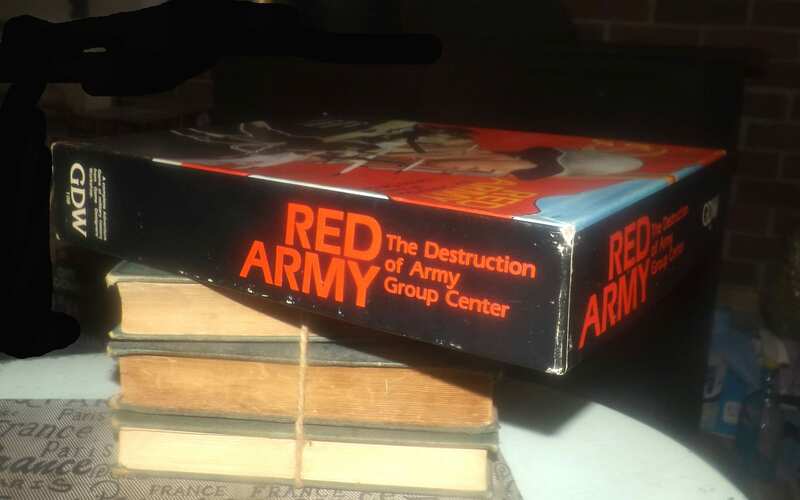 THIS GAME HAS BEEN INVENTORIED AND IS 100% COMPLETE WITH ORIGINAL INSTRUCTION BOOKLET. 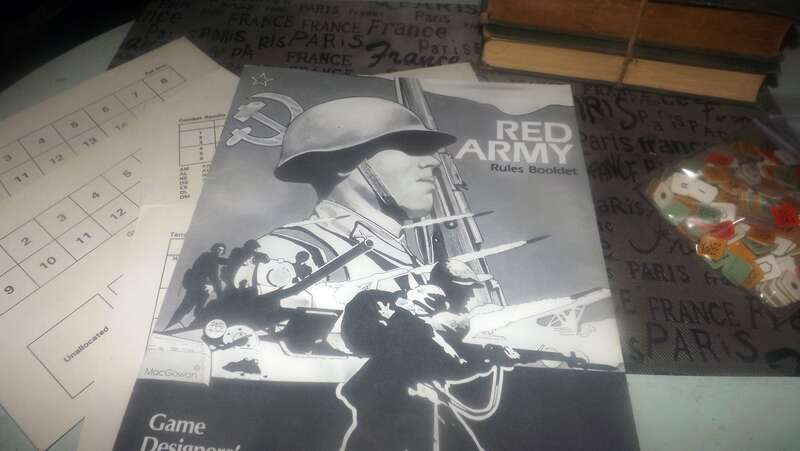 About the game: Red Army: The Destruction of Army Group Center is a two-player WWII history-buff game based on Operation Bagration, the historically-accurate code name for the Soviet Belorussian Strategic Offensive Operation that occurred June through August of 1944. 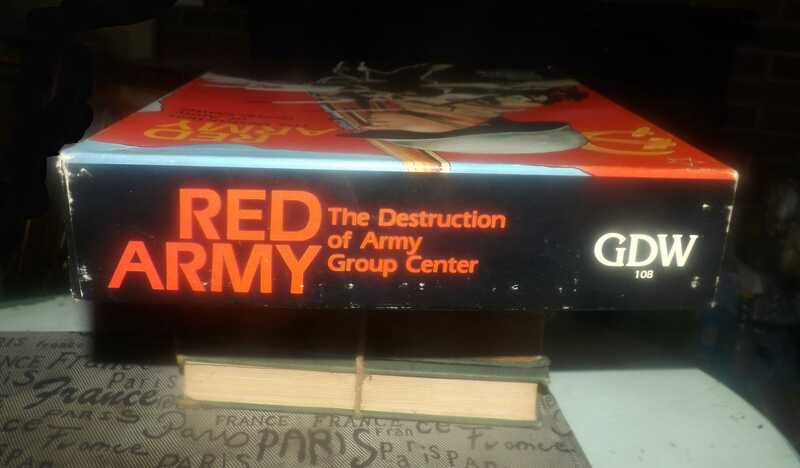 In this game, the Army Group Center finds itself outnumbered with destruction of the force severely threatened by four Soviet Front Armies. 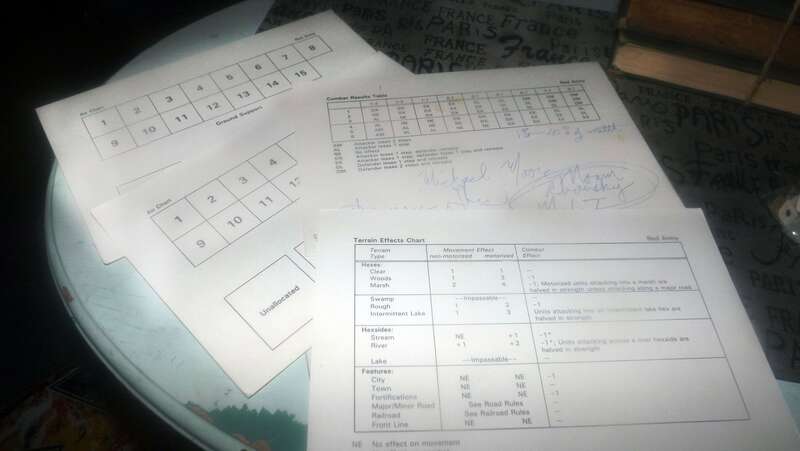 Condition of game: In EXCELLENT! condition. Game box shows MINIMAL! shelf wear for the age of the game with only MINOR! rub | wear to the corners and edges. Box has NO! split, torn or broken corners. Game box text is clear and legible, graphics bright and vivid with NO! fading apparent. 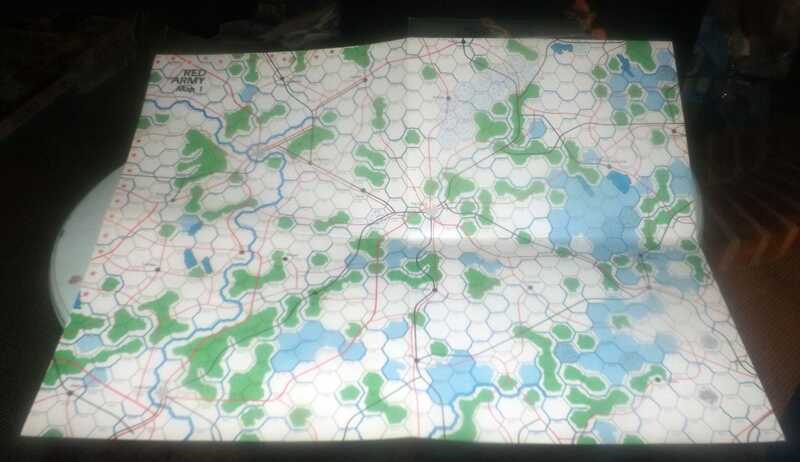 Game maps are in EXCELLENT! condition with NO! rips or tears. Map graphics are bright and vivid with NO! fading apparent. 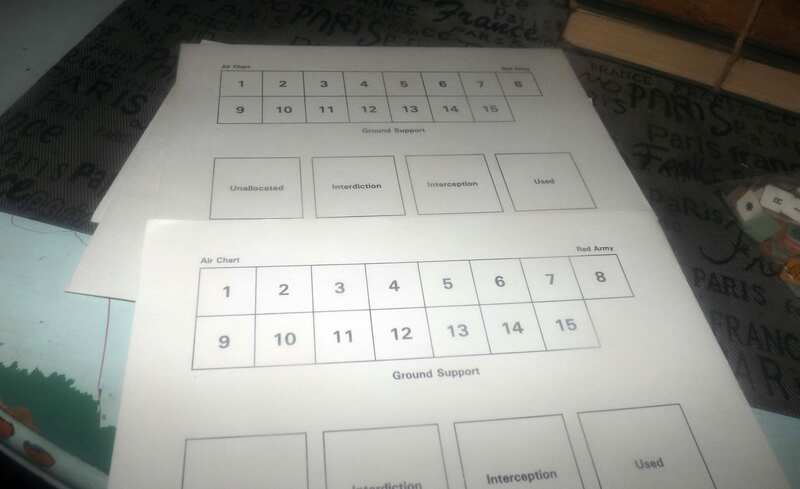 One of the four cards has writing in pen on one side (please review each of the posted photos for a complete visual of the item). Instruction | rule booklet is in clean, complete and thoroughly legible condition with NO! ripped or torn pages and NO! dog-eared corners. 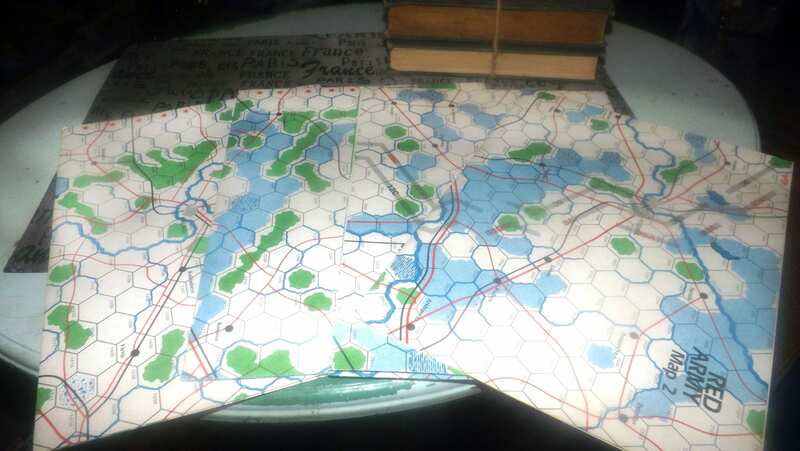 The Vintage Board Game Policy applies to the sale of this item. Please read more about this specific policy in the Policies section of the shop.